Raptor has been serving the hospitality market in Asia for over a decade. Raptor’s HQ is located in Singapore. 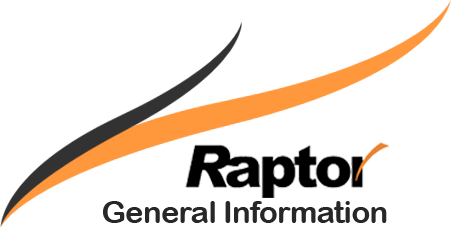 Raptor, owns the Intellectual Property Rights (“IPR”) of Raptor POS System for hospitality sector which includes Point of Sales solution, PDA solution, Inventory solution, Membership, and CRM programs. Raptor is the leading provider for hospitality systems in Singapore. Our primary markets are in Singapore, Indonesia, Malaysia, Thailand, Philippines, Mauritius, Australia, and New Zealand. Raptor is constantly being improved with more capabilities and features, in order to continue to be the market leader; we continuously invest into research & development.